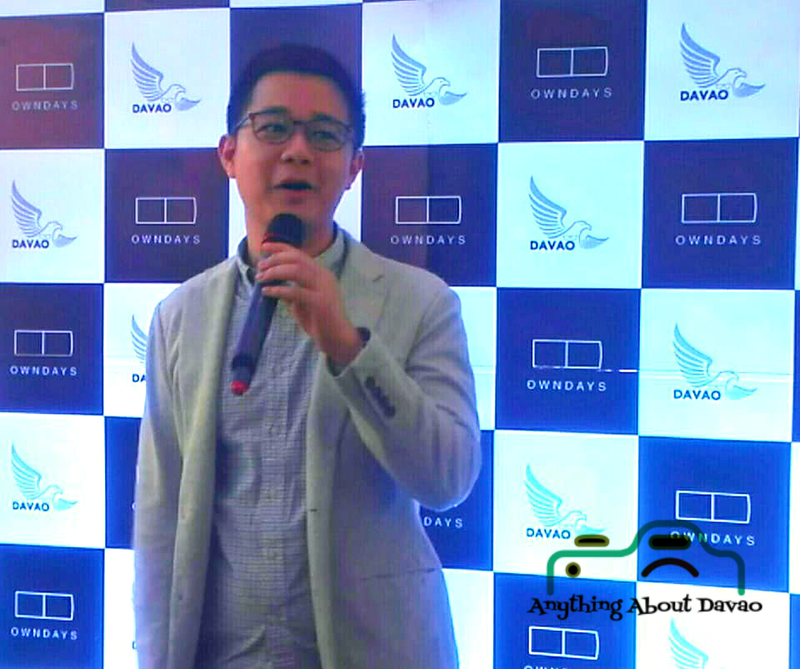 OWNDAYS, one of the largest optical chains from Japan and known for its all-in-one pricing system and quick 20-minute processing time is finally here in Davao City bringing a unique shopping experience to all Dabawenyos. 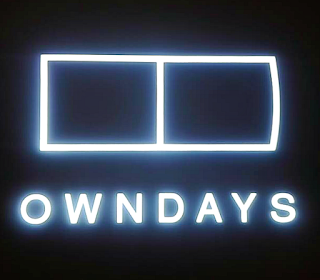 The first OWNDAYS store opened in 2002 at Tokyo, Japan. 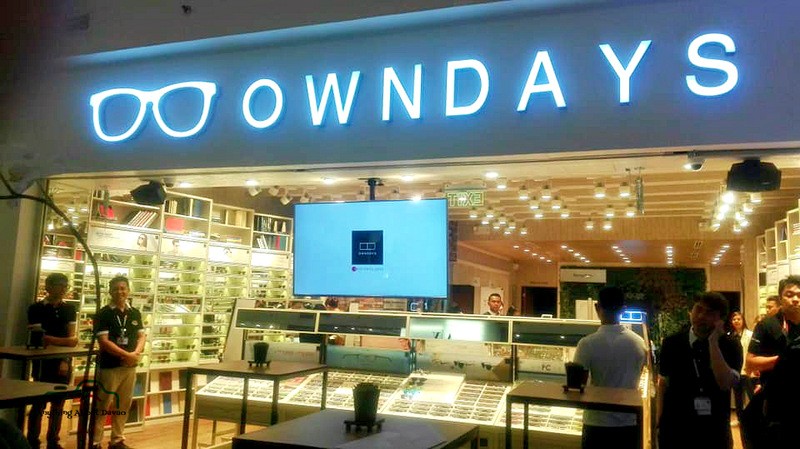 In 2015, OWNDAYS brought the open concept optical store to the Philippines allowing customers to choose and try on any pair of glasses. Since then, OWNDAYS has been rapidly expanding with over 30 stores nationwide. Currently, OWNDAYS has established a global presence running more than 250 shops in 10 countries selling more than 2 million pairs of glasses annually. This milestones marks the strengthening position for OWNDAYS across the country and growing commitment to empower Filipinos with better vision. Manufacturing a wide variety of high quality frames in more than 1,500 styles suited for any lifestyle - basic and functional to stylish and fashionable - all in one price. The recently launched OWNDAYS store is located on the Ground Floor of Abreeza Mall. 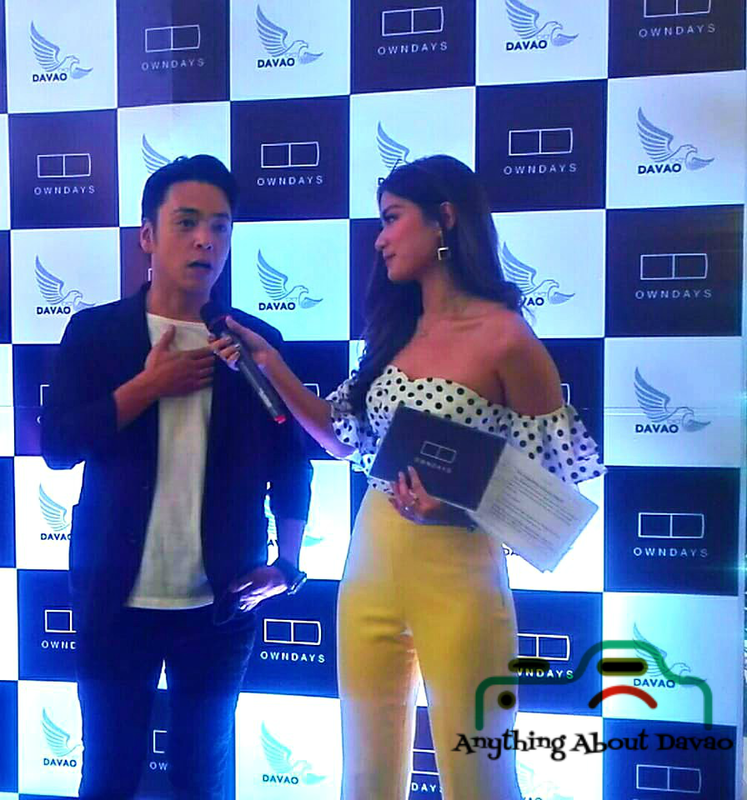 For more updates, visit their website OWNDAYS or follow their social media accounts.